.#HappyMonday! 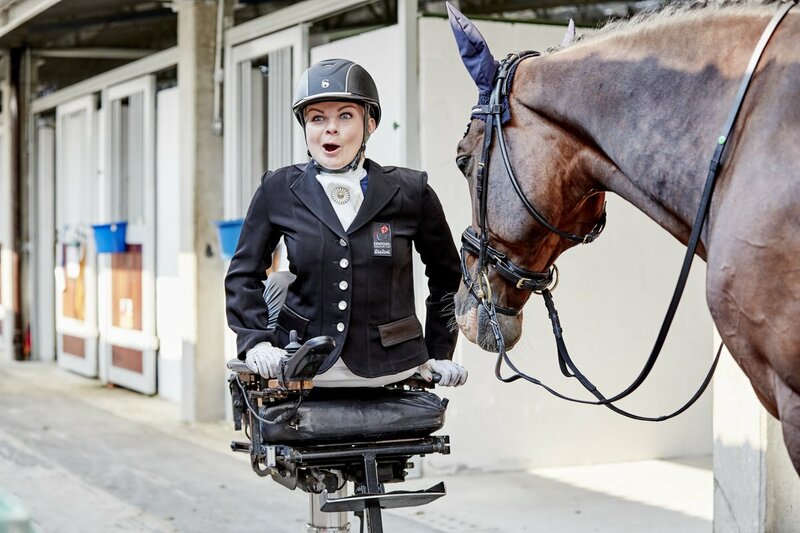 That’s an order, says Denmark’s Stinna Tange Kaastrup & Smarties. Wow. 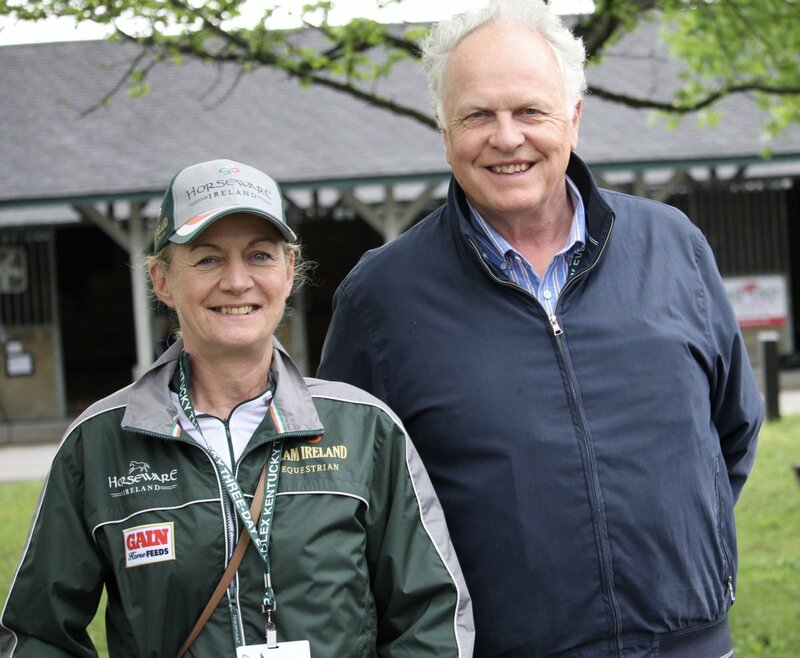 HSI Eventing Senior High Performance Director Sally Corscadden with William Micklem. Madison Goetzmann‘s Divino boots before the victory gallop. Beezie Madden / John Madden Sales, Inc shines Madison Goetzmann‘s Divino boots before the victory gallop.